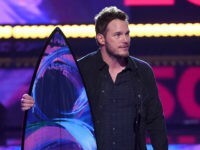 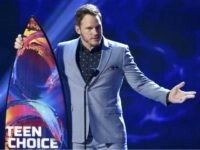 In an opinion-editorial published Friday, TV Guide labeled Hollywood actor Chris Pratt “problematic,” citing the Guardians of the Galaxy star’s love of hunting and dismissal of contemporary outrage culture. 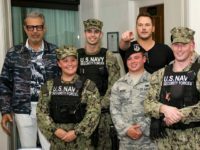 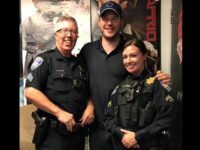 Hollywood superstar Chris Pratt surprised a group of moviegoers when he made an appearance at a California theater that was hosting a benefit for children of law enforcement who have cancer. 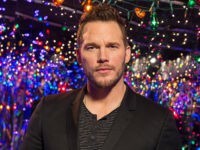 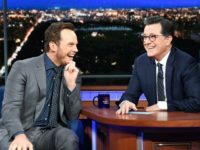 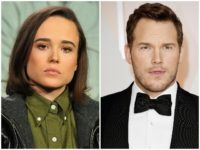 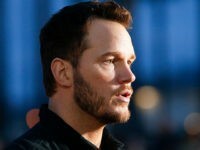 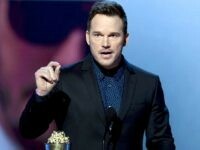 Actor Chris Pratt took to social media on Friday to warn his fans of a “pervy dude” who he claims had been impersonating him online as a ploy to attract his female fans. 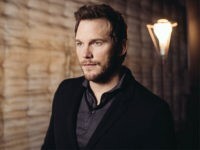 Fans of Hollywood super-couple Chris Pratt and Anna Faris were left reeling Monday morning as the pair announced they were legally separating after eight years of marriage. 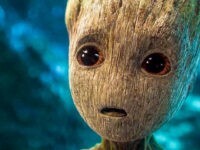 The latest television spot for next month’s Marvel superhero sequel Guardians of the Galaxy Vol. 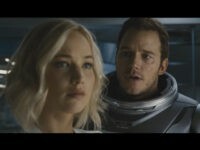 2 was released online this week. 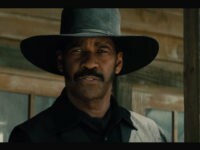 Denzel Washington assembles a group of gun-slinging cowboys to protect a small Western town from a villainous industrialist in the first full trailer for The Magnificent Seven, released Monday. 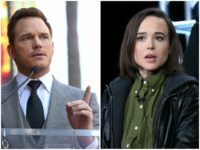 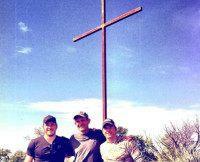 MGM has released the first trailer for director Antoine Fuqua’s remake of the 1960 western The Magnificent Seven.